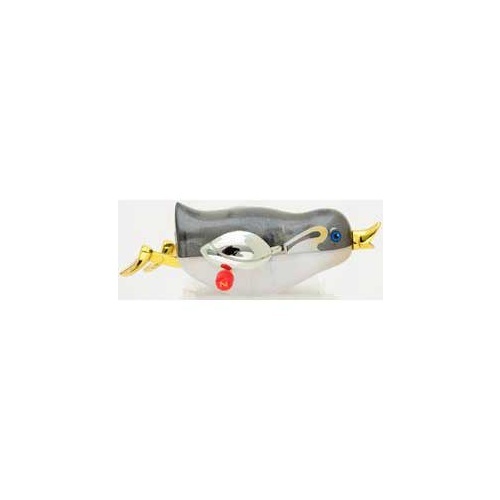 Z Wind Ups - Priscilla the Swimming Penguin | Collect Them All! Wind her up, put her in water and watch her swim around! Priscilla the Swimming Penguin is one of many Z Wind Up toys that have re-introduced the simplicity and innovative design of toys! No batteries, electricity or high technology is needed to run these wonderful wind ups - they'll put a smile on the face of those young and old. 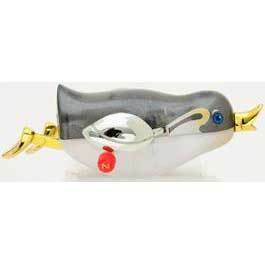 Made of translucent plastic so you can see the inner functions of your wind up, Priscilla the Swimming Penguin is 8cm long and will be an instant classic with your family. Priscilla swims around kicking her legs, as her her wings flap up and down, propelling her through the water. She'll swim around in whatever water vessel you choose to put her in! So make bath time fun with Priscilla the Swimming Penguin!